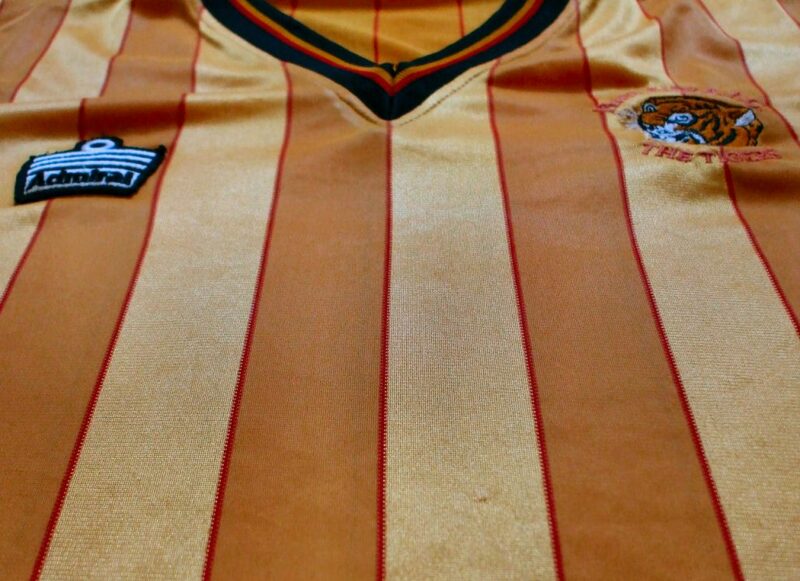 Last year, Denis Hurley of the ‘Museum of Jerseys’ blog helped us mentally erase Pelada’s hideous home shirt for a short while by re-imagining City’s 1993/94 kits, creating an adidas kit set using period appropriate templates, and it was ACE. Recently we cheekily asked Denis to ‘WhatIf’ for us once more, selecting an earlier timeframe, and like an Emerald Isle man from Del Monte he has said yes! 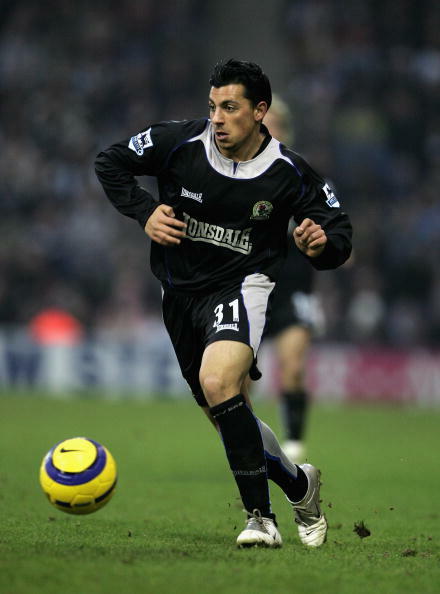 1) We’re an established Umbro club nowadays, but missed out on one of their finest epochs. So what if City didn’t go with Admiral in 1982, instead going with the double diamond? 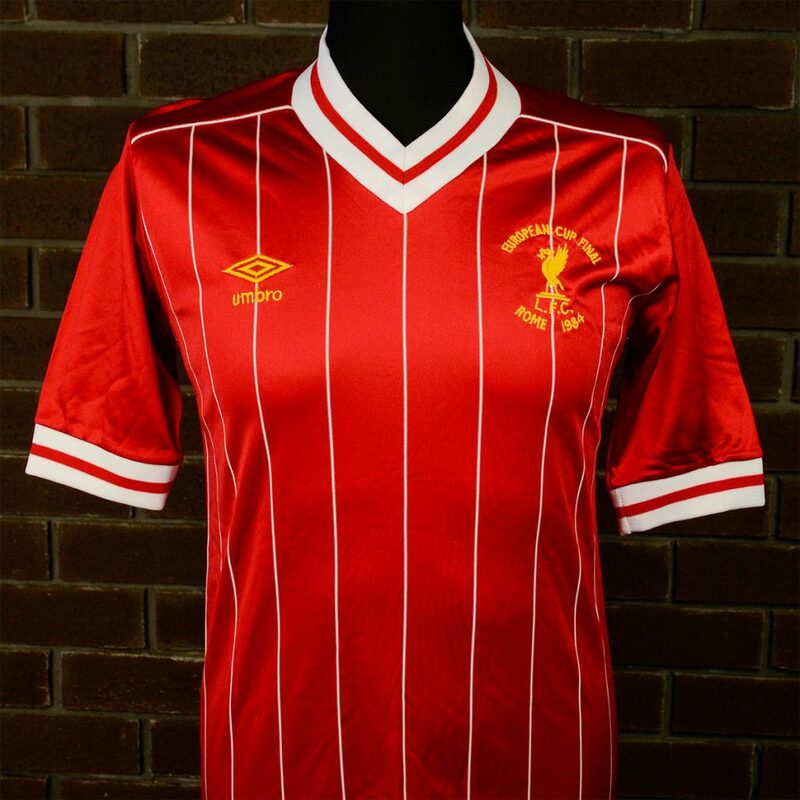 2) What if red hadn’t been introduced as a trim colour by flamboyant chairman Don Robinson? 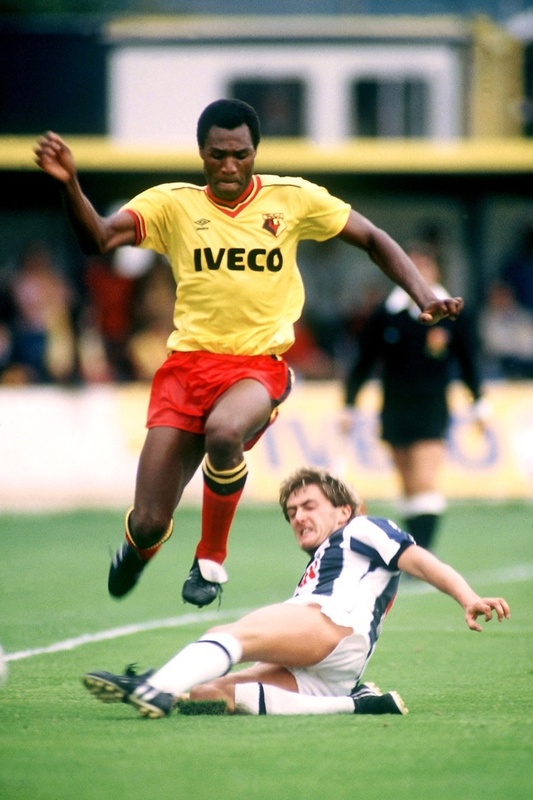 3) Although we’re omitting red, we shall retain the sans-stripes ethos of the time (even though we love and favour stripes), and when considering Umbro templates of the 1980s we’ll stay clear of Watford designs, as there’s little fun in merely switching yellow to amber. 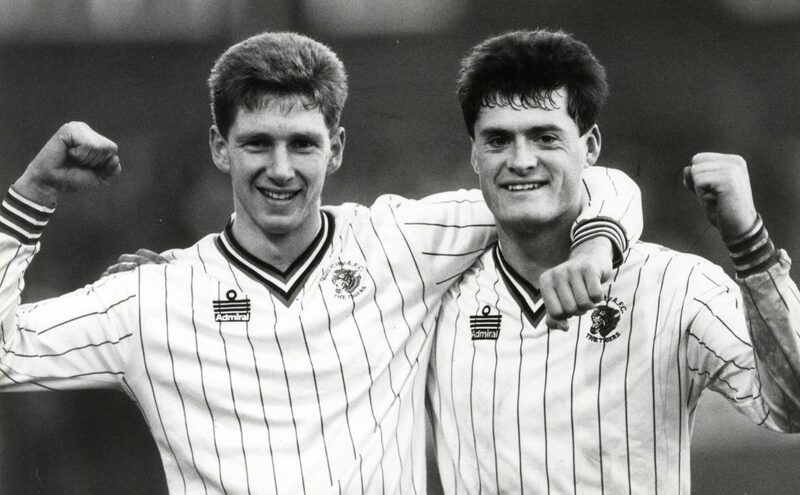 Nothing typifies the early 80s more than pinstripes, indeed City went with that shirt style in 1982, with red pinstripes breaking up an otherwise plain amber shirt. So if we’re re-imagining, there needs to be a bit of a twist on the prevailing style of the era, and that twist will be tighter pinstripes. 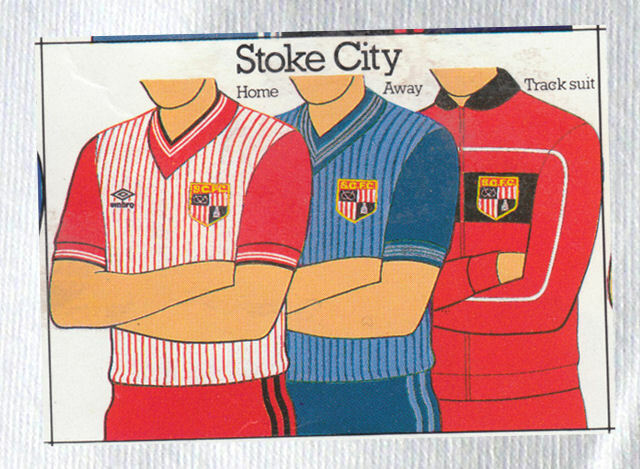 Stoke City used a shirt design between 1983-85 that used pinstripes that way on a thick V necked shirt with solid colour sleeves. 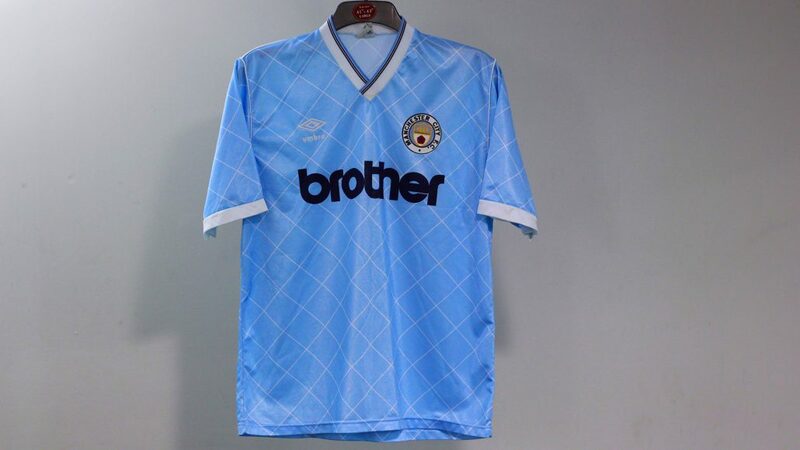 The home shirts Umbro made for City in 2015/16 had a faint whiff of this design (though that one had a wrapover V neck and the pinstripes are farther apart). 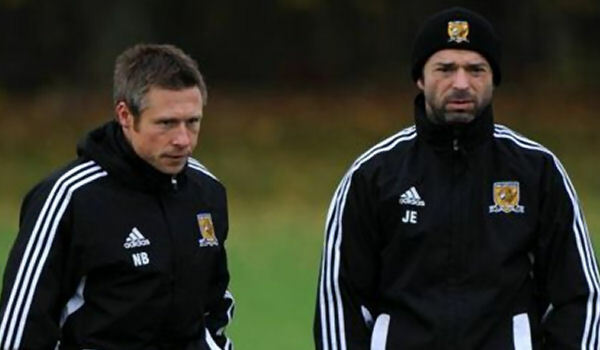 Not only has Denis given us an amber and black version, quite thrillingly he’s covered the possibility of needing amber alternate shorts, ‘cos we do love amber alts! 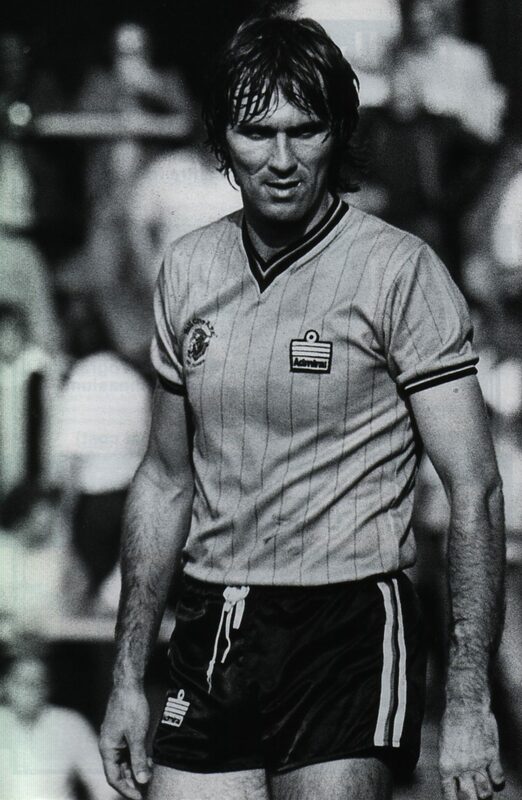 City of course retained red pinstripes when the kit was refreshed in 1984, changing material to a silkier, shinier polyester, and throwing another 1980s kit design staple into the mix, tonal shadow stripes. The effect was have alternating amber tones, matte and shiny, split by the red stripes. Merely tweaking the design we’ve chosen for 1982-84 would be boooooring, so instead we’ve gone with what seems like a natural progression, turning pinstripes 45 degrees. 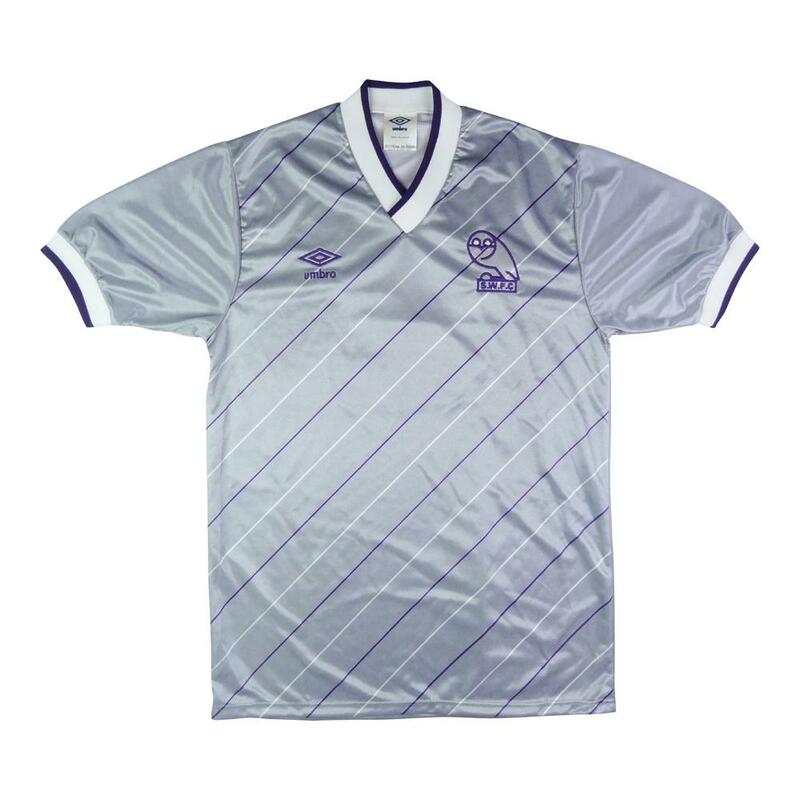 Umbro pulled off this trick with a Sheffield Wednesday away shirt used between 1986-88. 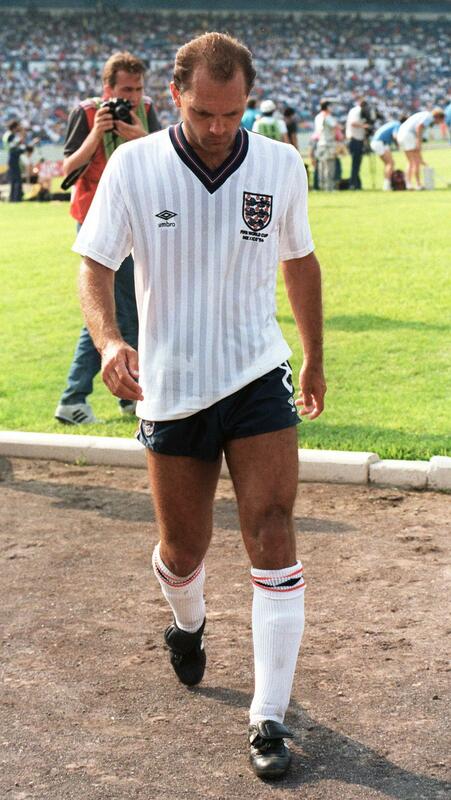 Sure, we’re assuming a shirt used from 1986 was on an Umbro drawing board two years prior, but this is Fantasy Kit Friday, so your nit-picking claims of anachronism be damned! 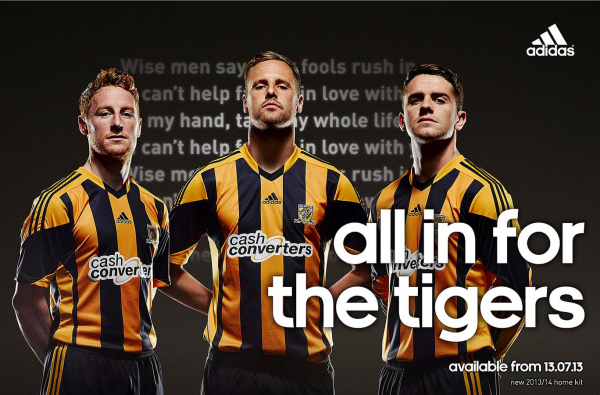 Having gone from vertical pinstripes to diagonal, the next logical progression seems to be crossed pinstripes. 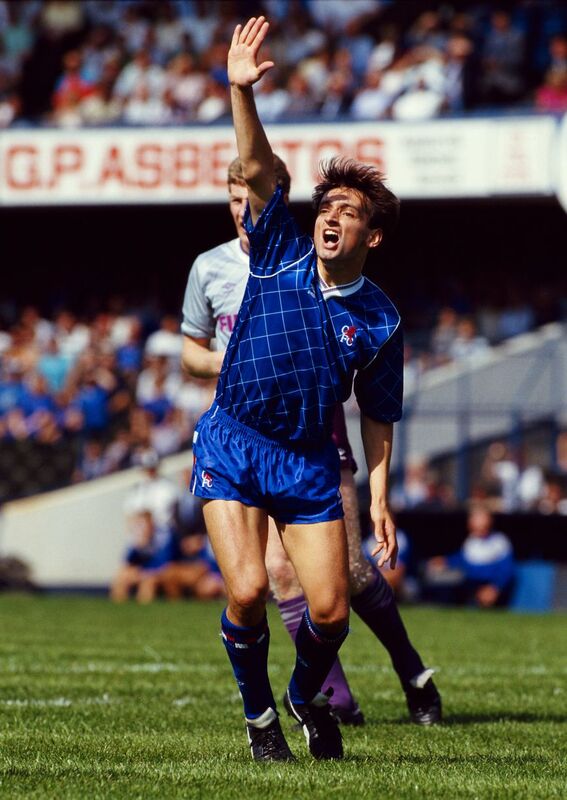 Handily, Umbro made the same deduction, supplying Chelsea and Manchester City with home shirts featuring that pattern. 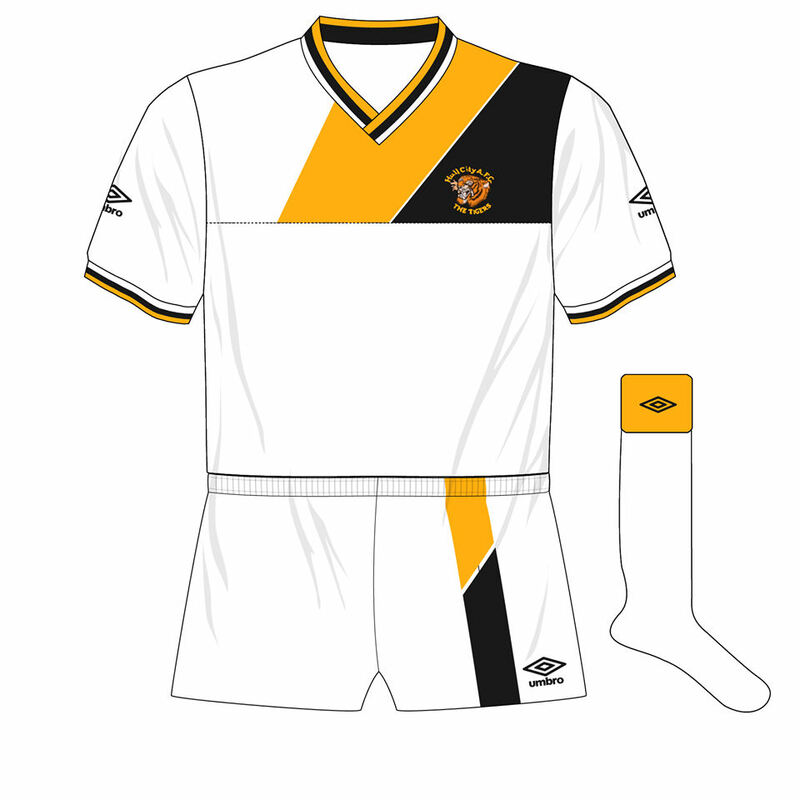 Though there were two versions, the Tigers essentially kept the same away kit throughout the Admiral era: White with black pinstripes. 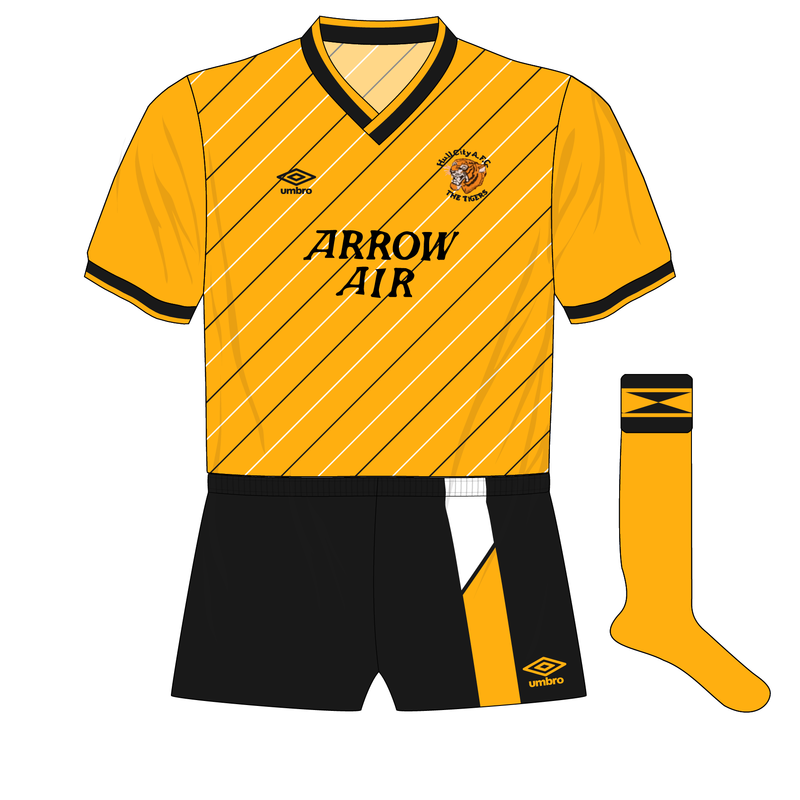 That’s six seasons with one change style, a period in which we wore three distinct home shirts and had four different brands advertised on them. 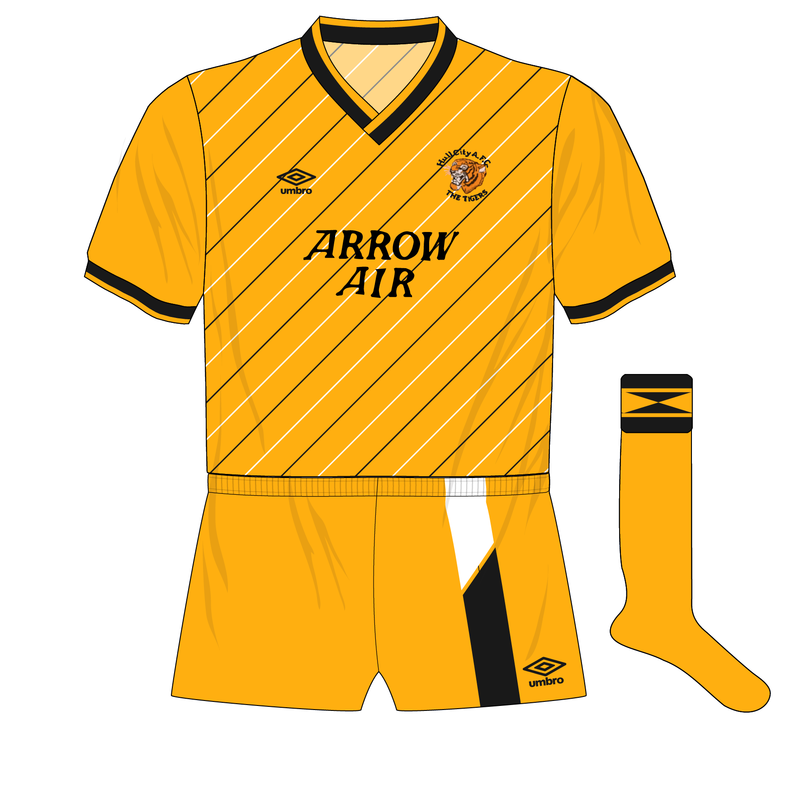 We shall then, use only one Umbro design to cover the whole period, keeping it to traditional all white with amber and black trim, with no red in sight. 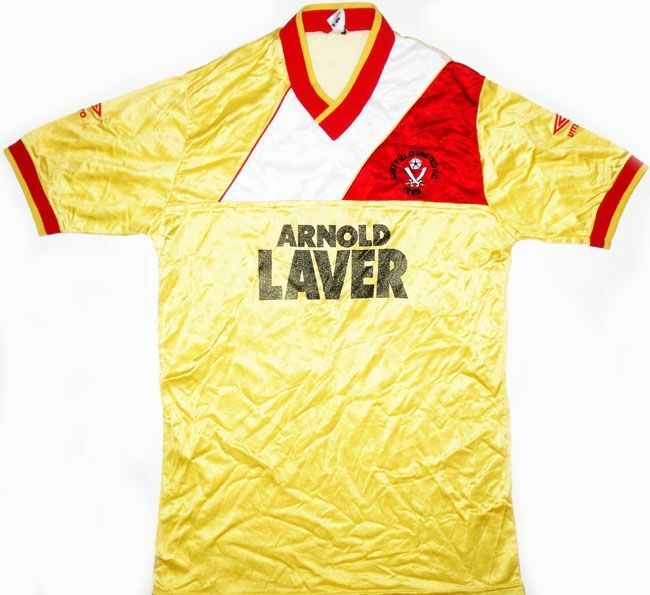 Sheffield United used an interesting template for an away kit used between 1986-89, rendered in electric custard yellow with red and white panels. Are we stretching credulity using a 1986 design in 1982? Yes, yes we are. What do you think? 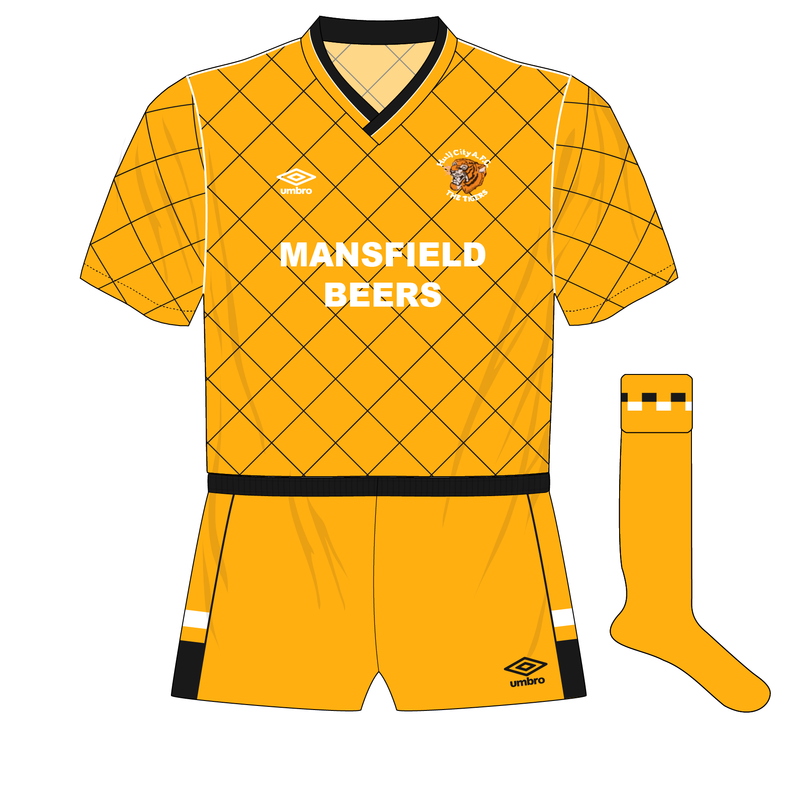 Given these alternatives, would you have stuck with Admiral or twisted for Umbro in 1982?